You see a map that demonstrates territory of Russia. actual map of Talovo и OziExplorer calibration for gps. 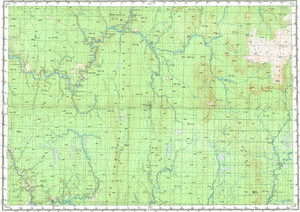 free map of Susay for Garmin. map of Chagino и OziExplorer calibration presented.